Based on the Gulfstream IV, the Gulfstream G500 is designed to fly intercontinental routes and comfortably accommodates typical seating of between 14 to 19 passengers in its spacious, lavish cabin, featuring four distinct living areas. Fully equipped, with a full load of fuel, the Gulfstream G500 provides the ultimate experience to business jet travelers flying from Los Angeles to Tokyo or London to Johannesburg. The Gulfstream Corporation first unveiled the G500 on October 14, 2014, and the G500 first flew on May 18, 2015. 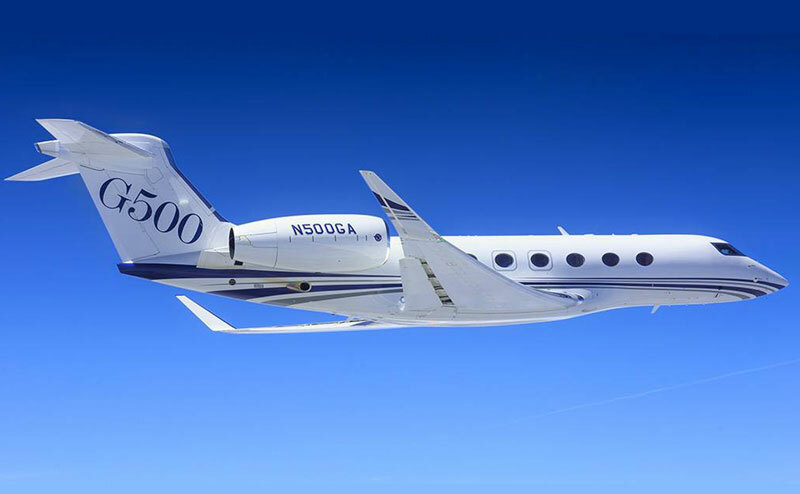 The Gulfstream Corporation expects Federal Aviation Administration (FAA) type certification for the G500 in 2017 and plans on introduction the G500 into the market some time in 2018. Amenities expected with this aircraft include the selection of a forward or aft galley, forward and aft lavatories, and a flexible cabin design. There will be at least two prominent designs for the cabin of the G500. 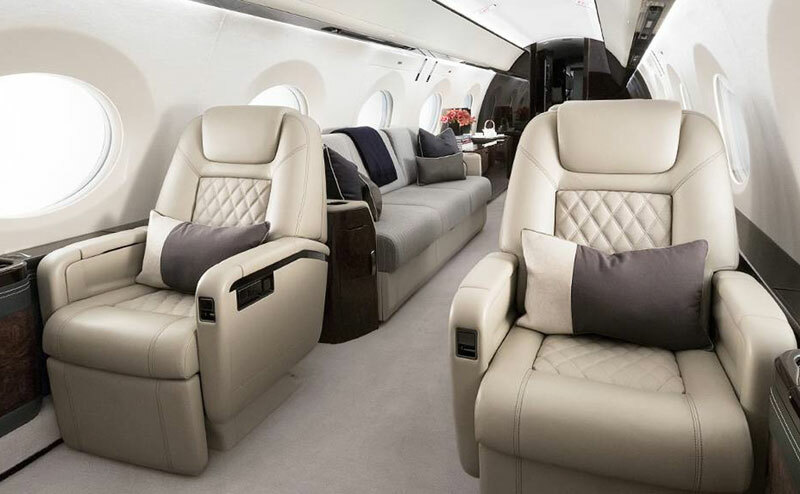 Expected to be configured to allow for two crew members, the G500 will typically be configured to seat eight to ten passengers, but can be arrange to accommodate as many as nineteen passengers in an executive layout. However, if the cabin is arranged to allow sleeping arrangements, the Gulfstream G500 will be capable of accommodating 8 passengers in this configuration. The cabin of the Gulfstream G500 will measure 41.6 feet in length, reach 6.3 feet in height, and stretch a maximum of 7.9 feet. This private business jet is planned to feature an expansive 1,715 cubic feet of baggage storage, capable of meeting all of your luggage needs. Fourteen large Gulfstream panoramic windows will surround the cabin, offering extraordinary views while providing ample natural light for a relaxing environment. The G500 will be capable of best in class cabin pressurization which, combined with its 100 percent fresh air system, will save passengers from feeling the effects of jet lag. 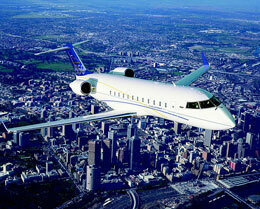 The Gulfstream G500 will come equipped with two Pratt & Whitney Canada PW814GA engines. Each engine is rated at 15,144 pounds of thrust at take off. With these engines, the G500 will require only 5,200 feet of runway to take off at sea level on a standard day. 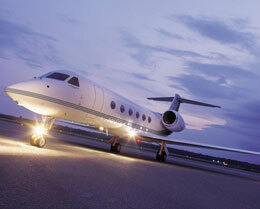 With four passengers, the Gulfstream G500 will need just 3,100 feet of runway to land at its maximum landing weight. This private business jet is expected to feature a maximum certificated service ceiling of 51,000 feet and an initial cruise altitude of 41,000 feet. This private business jet will feature a nonstop range of 5,000 nautical miles and a maximum operating Mach number of 0.95. 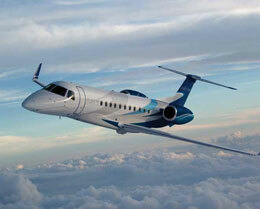 In a long range cruise configuration, the G500 will be capable of maintaining an airspeed of 488 knots. In a high speed cruise configuration, this private business jet is expected to be capable of maintaining an airspeed of 516 knots. The Gulfstream G500 will be operated by active control sidesticks, allowing for both visual and tactile feedback between crewmembers. The avionics package selected for the Gulfstream G500 is the Gulfstream Symmetry Flight Deck avionics suite. Incorporated into this advanced avionics system are ten touchscreen displays which will reduce the number of toggle switches and buttons required in the flight deck. One system included in this avionics suite is the Phase-of-Flight system by Gulfstream, which will provide a structured task list to the pilots for ease of operation and reduction of workload. For more information about chartering, leasing or buying a Gulfstream G500 please contact us by calling +44-20-3874-8091 or send us an email here.